It’s no secret that I LOVE fedoras so I thought it was about time to re-open that can of worms especially because Urban Outfitters have some awesome fedora’s you definitely need to get your hand on. Personally I am not a massive fan of the floppy style fedora. I feel girls pull of a floppy brim better than guys and while I usually try not to let stereotypical things like that get in the way this is one instance that it does. 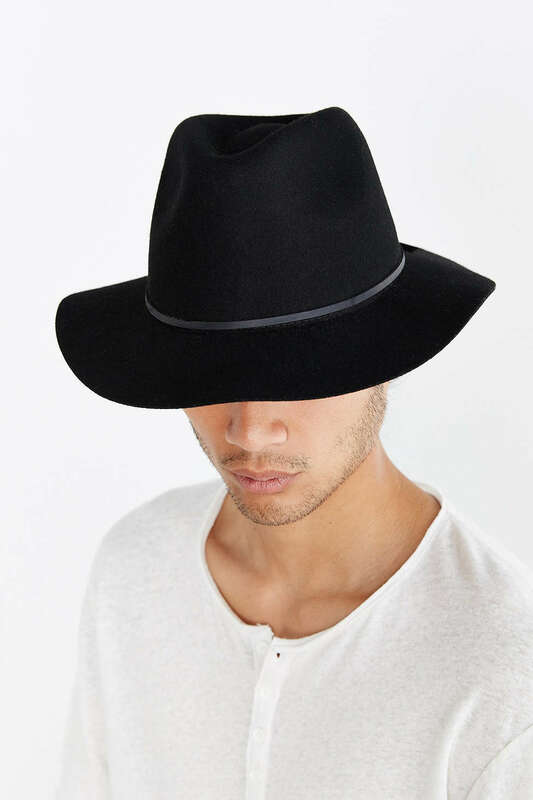 Here are my favourite fedora’s available now from Urban Outfitters.